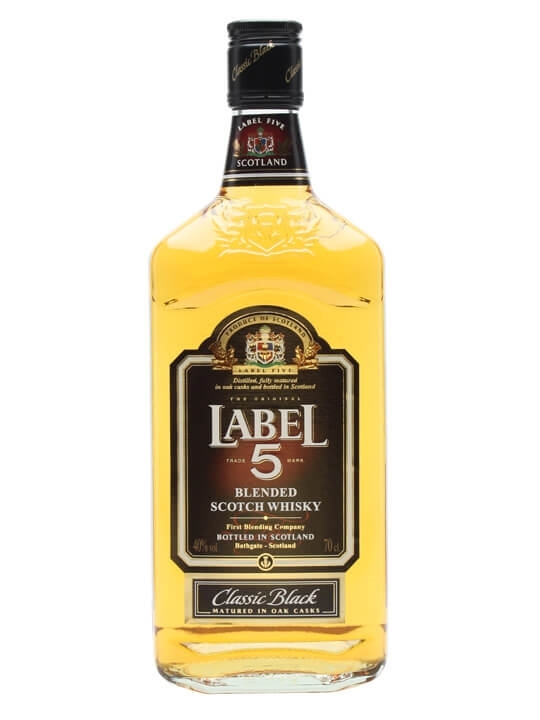 Label 5 is one of those blends that sells in large volumes across the world but does not have the same profile in the UK market. This blend only came to my attention when it appeared on the shelf of my local supermarket. It is relatively cheap at about £15 or less when on offer. 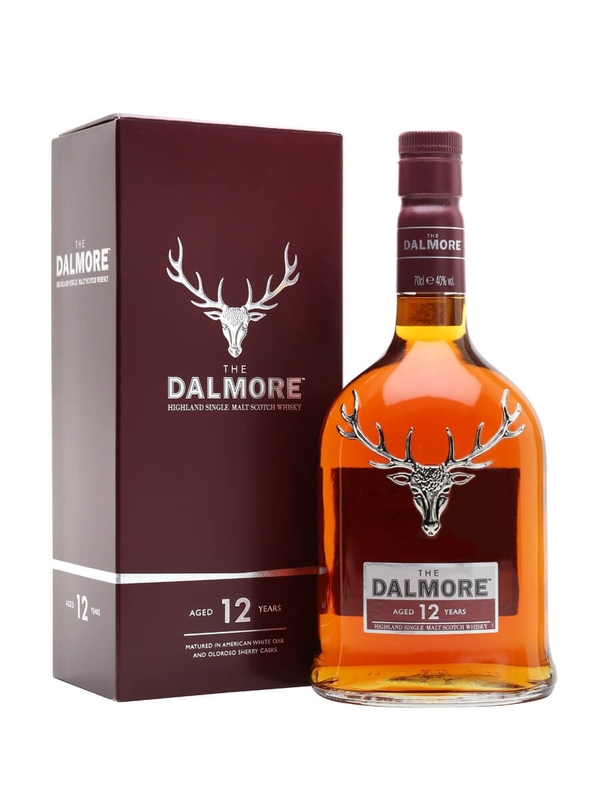 The owners are La Martiniquaise who also own Glen Moray so I would assume that there is some of their malt in this and they also built the Starlaw distillery which produces grain whisky which I assume is also being used as the filler for this blend. 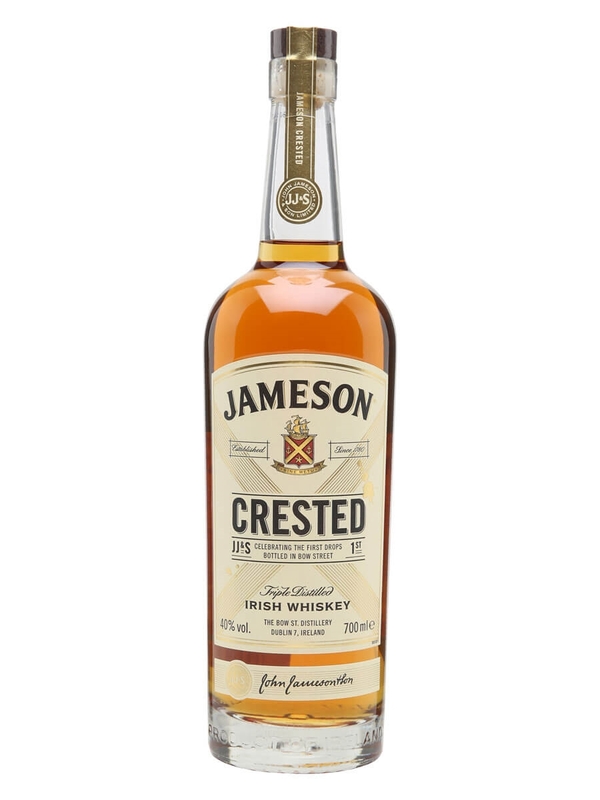 Summary: Blended whiskies get a bad reputation which is unfair but this is the type of blend that adds fuel to the fire. The aroma is sickly sweet, almost as bad a Whyte & Mackay. Unfortunately, this transfer to the taste too but with the addition of bitterness and burnt toffee. The bitterness remains on the finish. There is nothing in this that I like and I really struggle to see how this is such a big seller even at such a low price. I found it unpalatable even as a mixer.